ZenFone 4 Selfie Lite (ZB553KL) is Asus latest smartphone that has just launched in the Philippines. 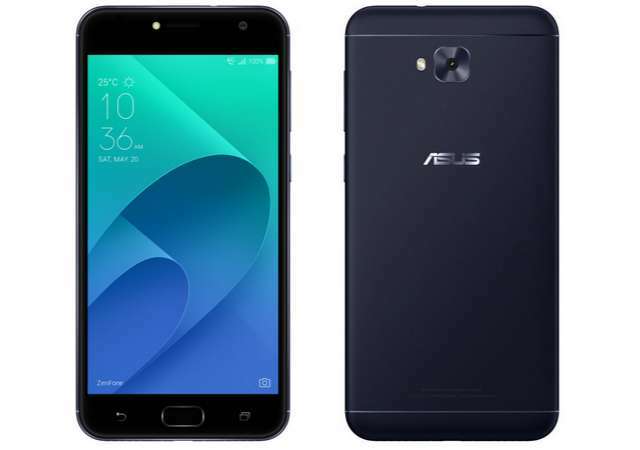 The new entry-level device is a tuned-down variant of ZenFone 4 Selfie that was released in August. It features a 5.5-inch display; is powered by a quad-core Snapdragon chipset; sports 13MP+13MP cameras, and is fuelled by a 3000mAh battery. It has a metal body design and comes equipped with a fingerprint sensor beneath the physical home button. The phone runs Android 7.0 Nougat and supports dual SIM. It is available in the Philippines for 7,995 PHP ($156).